Like I said, I don't know if this is any help to anyone. 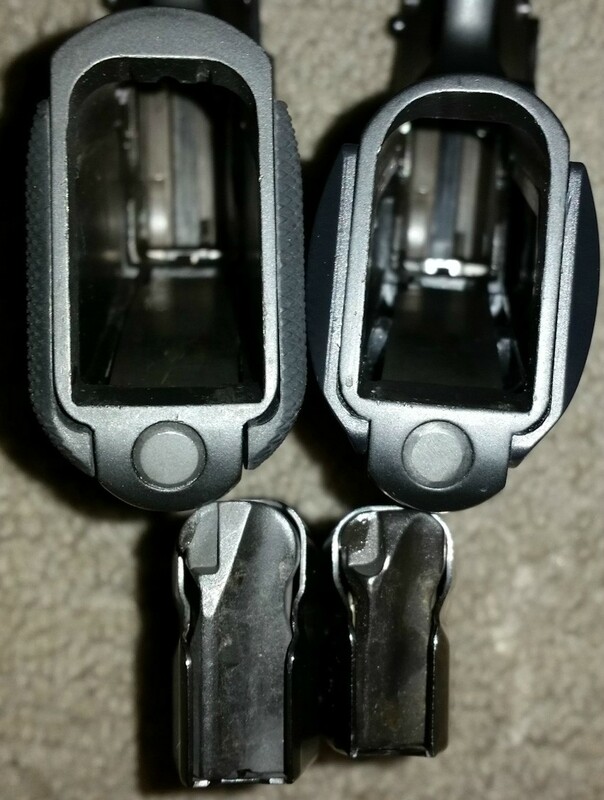 Personal observation, even though the grip circumference of the 97 & the 92 are virtually identical, I find the ergonomics, the fit, of the 97 better in my hands. 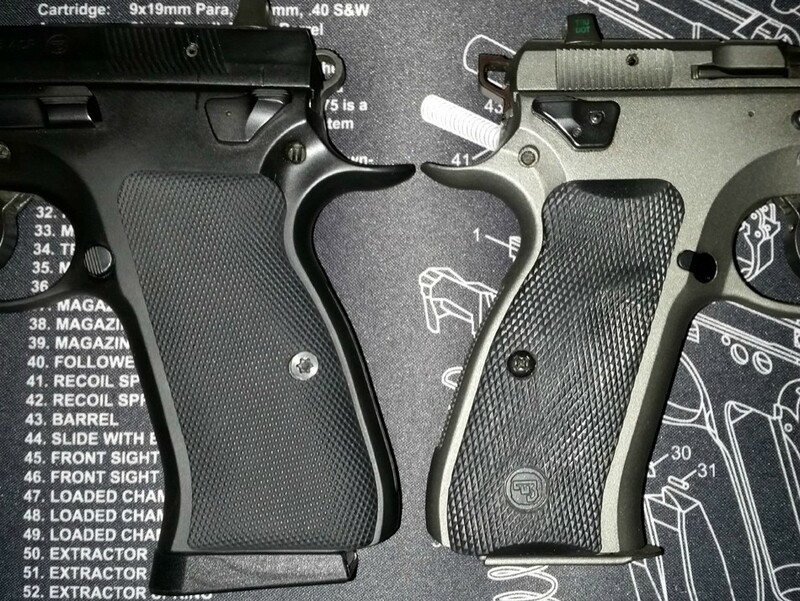 Of the three, the 1911 feels the smallest, and again, I prefer the 97's ergonomics. BTW, I wear large size gloves, but the fingers are usually a bit long. Mediums usually fit my fingers better, but then I end up ripping out the thumb seam in short order. Everything's a compromise . Bottom line, I'd say if you're comfortable with a Beretta 92, the 97 will be fine, if you prefer the 1911, the 97 will probably feel a little large. Oh, and it's at least a couple ounces heavier than my all steel 1911, empty, fully loaded, it's definitely a chunk. Later. My 97BD with 10 rounds of 230 grain loaded in it comes in at a hefty 49 ounces/3 lbs, one ounce, (measured). More than most, not as much as a few. Mine came with a set of the LOK thin Bogies, didn't like the texture AT ALL, might as well be holding onto a wood rasp! Also had a set of the factory thin aluminum, no good either, too slick and TOO thin. Ended up ordering a set of factory rubber grips, much better, although I could wish for a little palm swell, like my PCR, they're still pretty flat. If you decide you don't like the LOK palm swells, hit me up, I'm planning to order a set eventually anyway. Later, and enjoy that 97, they are an awesome pistol, and even more so after some CGW love .